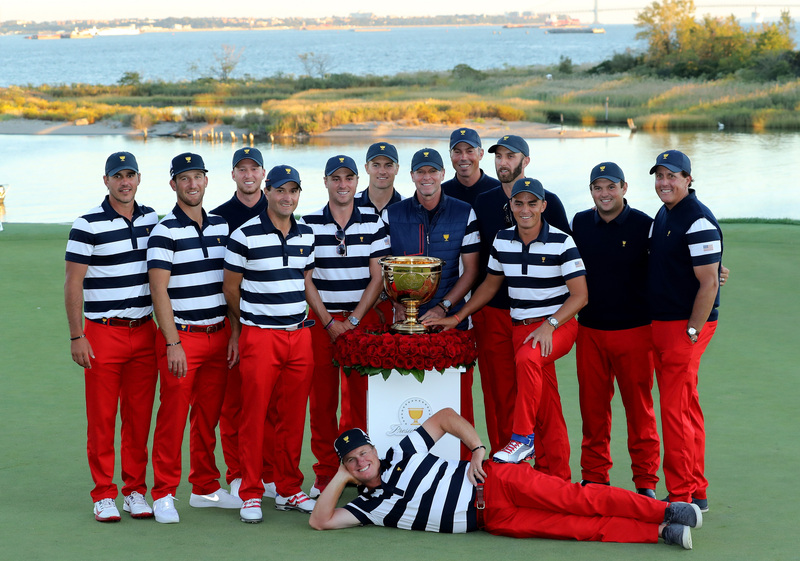 Last week, Chapp made his Presidents Cup debut as a member of one stacked US Team. Miss any of the action? 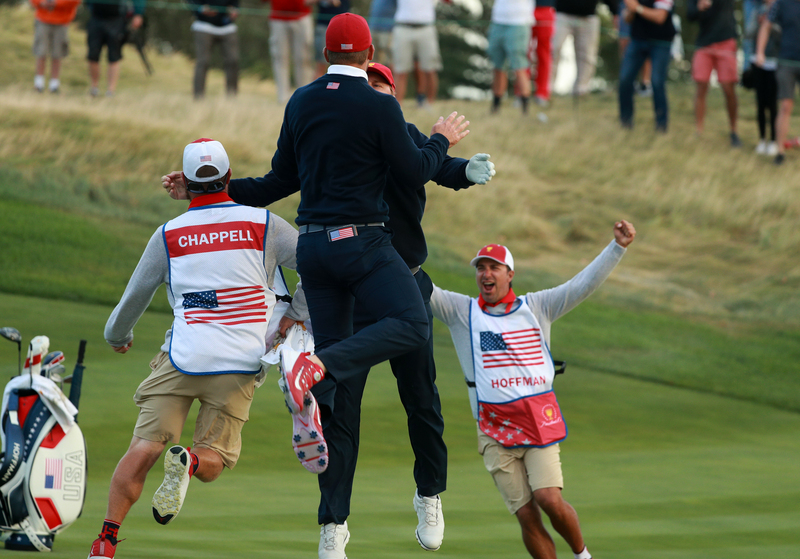 Here’s a compilation of some unforgettable moments from the American’s triumph. 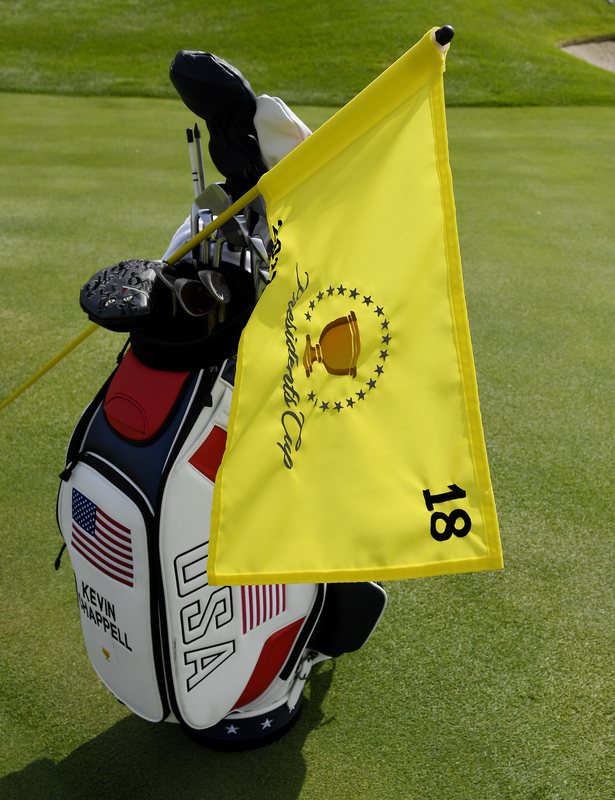 The Presidents Cup was an incredible experience. I'm as motivated as ever to get the next season started. 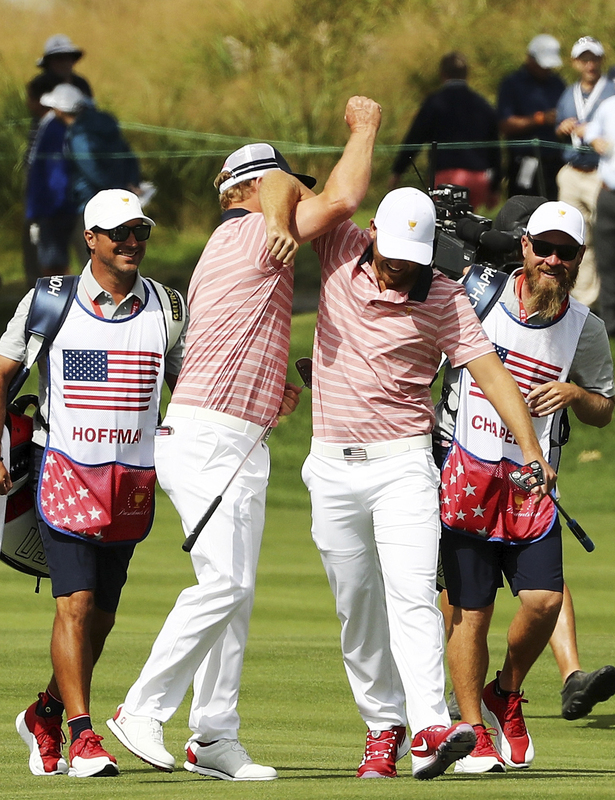 Chapp and Hoffman made their first Presidents cup appearance in Friday’s four-ball session, posting an impressive 6&5 victory over Charl Schwartzel and Anirban Lahiri. Hoffman eagled No. 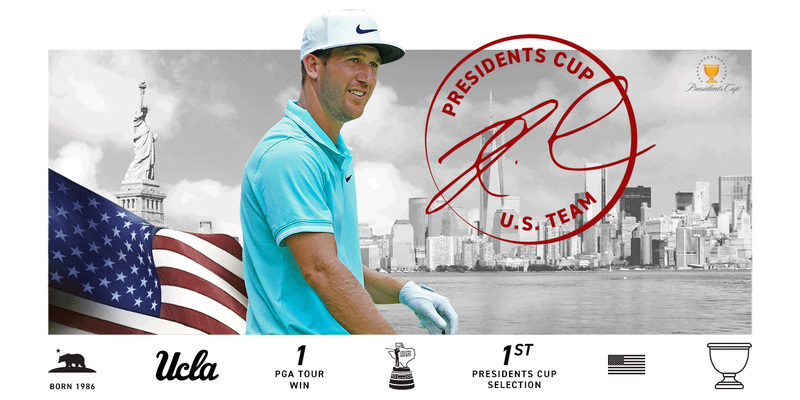 2. and Chappell birdied Nos. 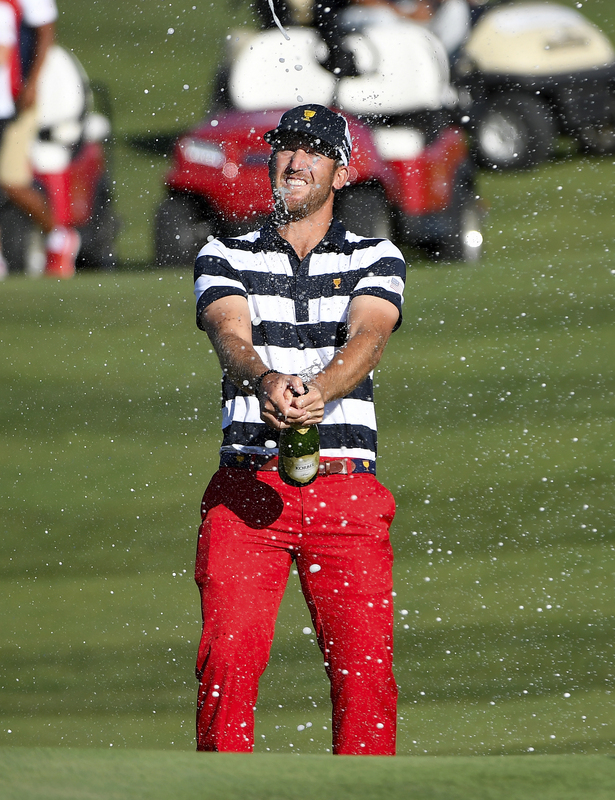 4, 8 and 9 for a 5-up advantage for the day. The excitement continued well into Saturday’s afternoon matches, with Chapp and Hoffman battling Lahiri and Si Woo Kim for a point that could have sealed the deal for team USA. 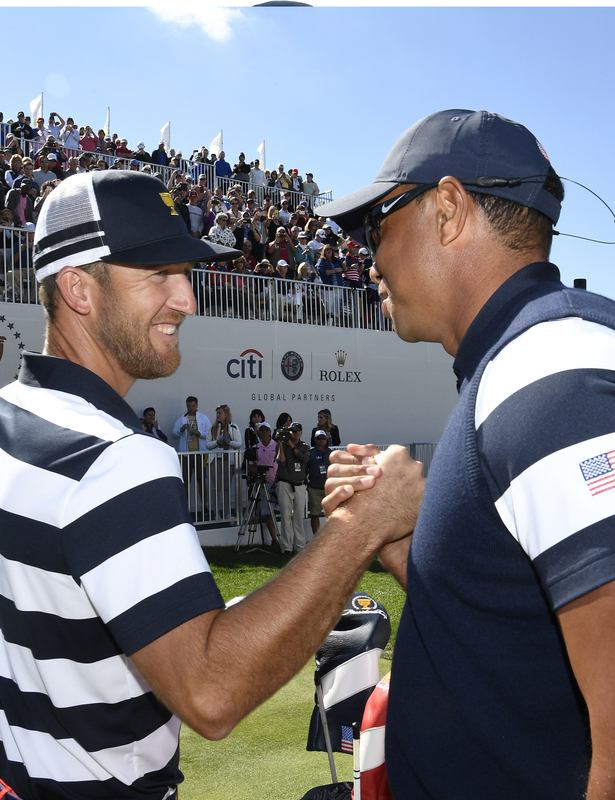 It was matchplay golf at its finest and quite a lot of pressure given the standings of the teams at the time. It came down to the final hole as Chapp got up and down for par leaving Lahiri with a three foot putt to win the point. But before Lahiri could play, Chapp conceded by picking up his ball. 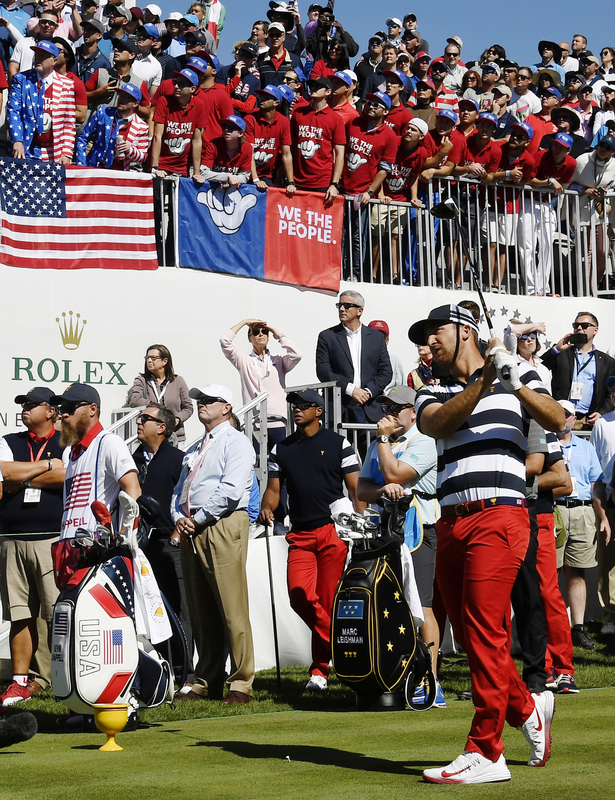 When speaking about the concession, kevin added, “I felt like it was the right decision, the Presidents Cup didn’t need to be decided by a 3-foot putt on Saturday. Lahiri’s play down the stretch was exceptional.” The Americans went on to claim the cup Sunday with a 19-11 victory over the International team. 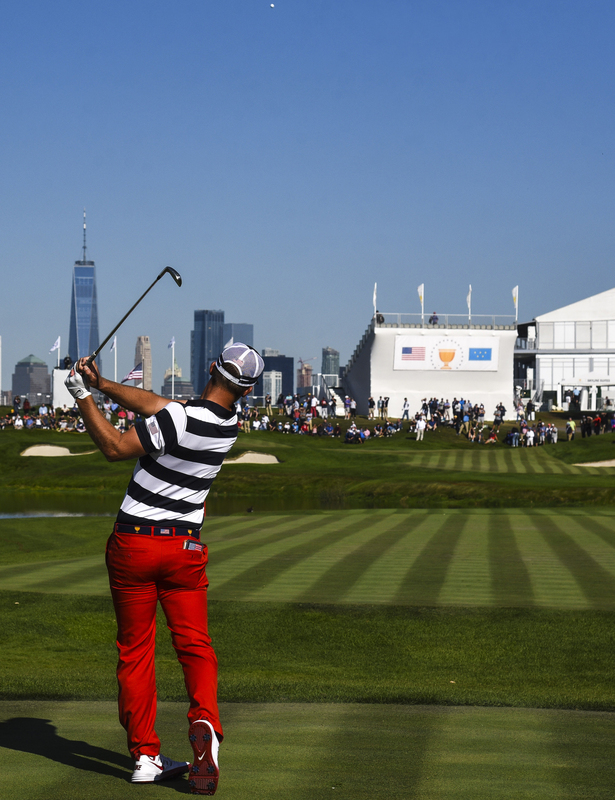 Chapp halved with Leishman to add a half point to a convincing US victory. 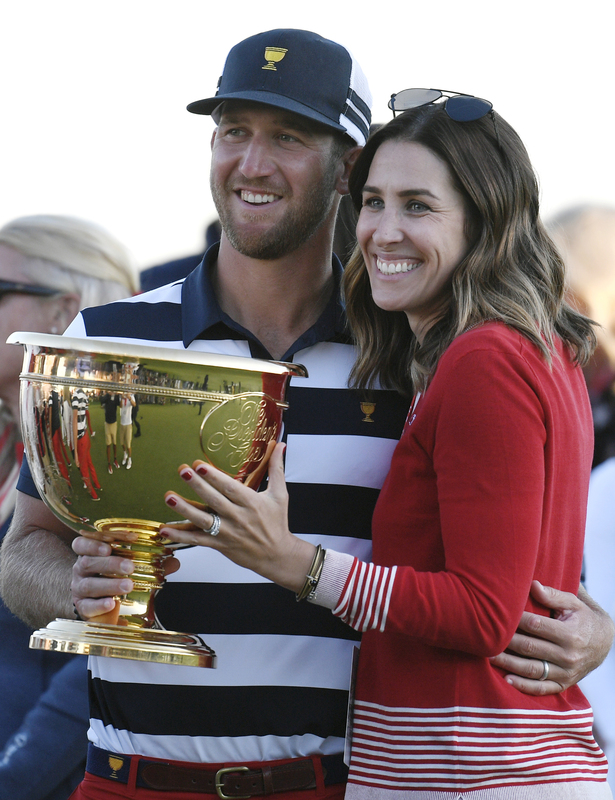 I felt like it was the right decision, the Presidents Cup didn't need to be decided by a 3-foot putt on Saturday. Lahiri's play down the stretch was exceptional.